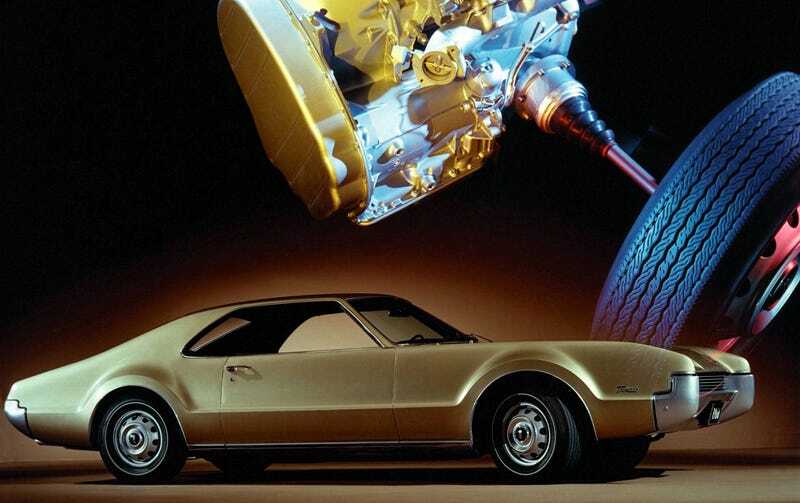 Most people, I’d wager, have never owned an Oldsmobile Toronado. Most people, I’d wager, have never owned an Oldsmobile Toronado. And that’s just sad.